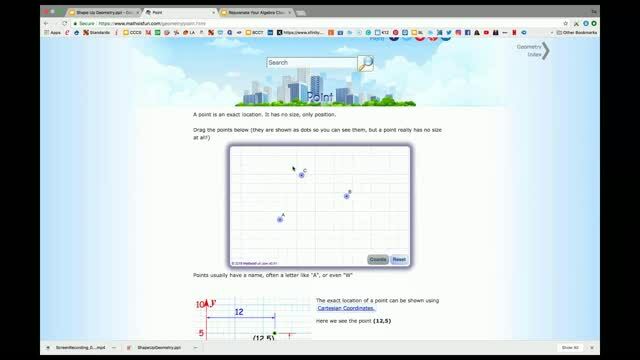 Do your students have difficulty grasping Geometry concepts? Or would you like a way to help reinforce those concepts that students seem to understand? If so, this session is for you! 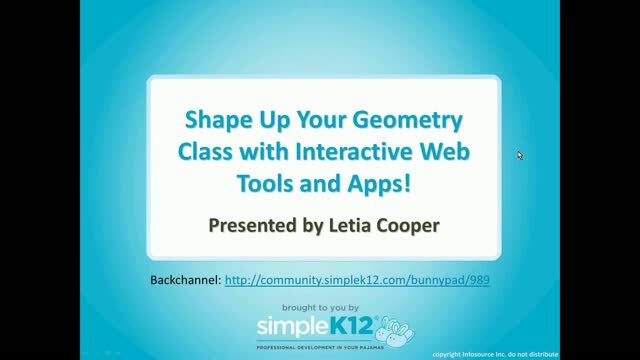 Join Letia Cooper as she shares a large number of Web tools and apps that you can use to shape up your Geometry class and strengthen comprehension of geometric concepts. Come discover interactives for creating geometric problems, problem-based learning activities, and e-media that will help your students. 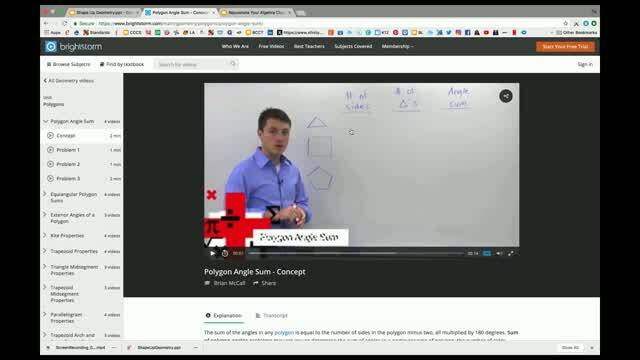 Great ideas for getting kids into Geometry! 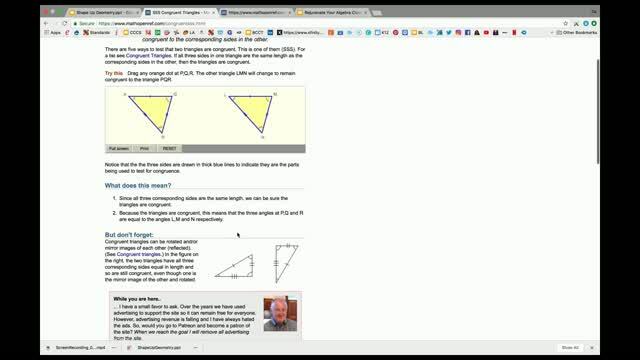 Thanks for adding new resources to my list for geometry. 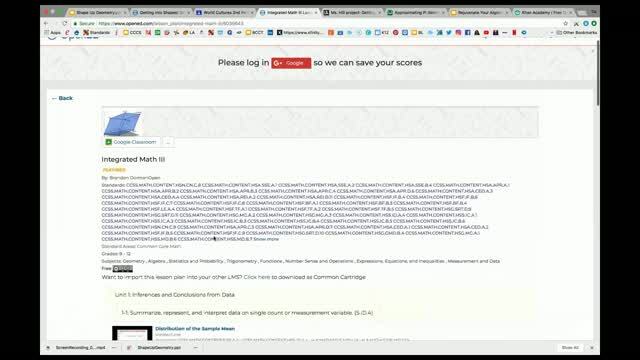 Thanks Tia...it's like the Letterman Top Ten list of cool math apps/programs!